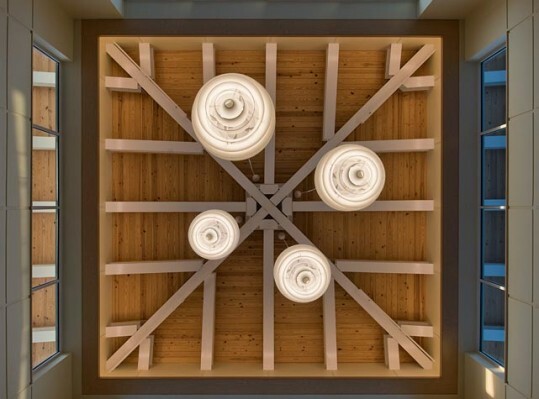 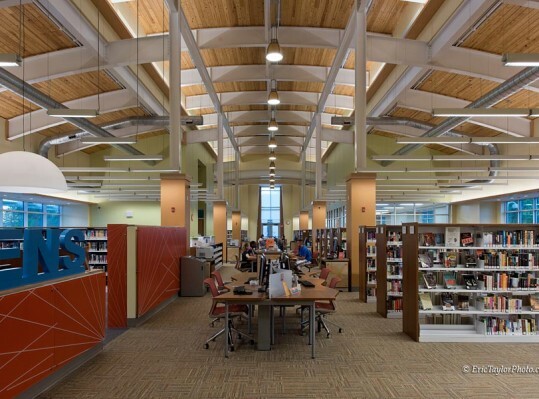 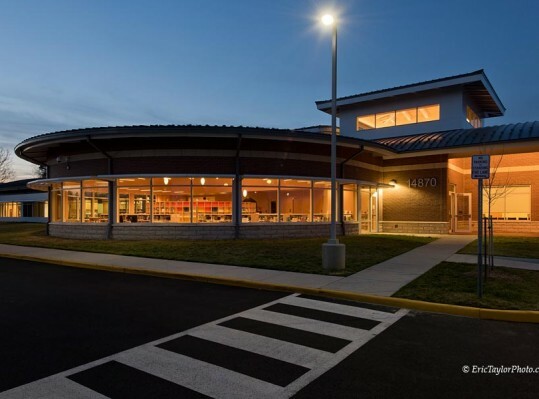 The new Haymarket-Gainesville Library is a 20,000-SF community library constructed in a residential neighborhood on six acres. 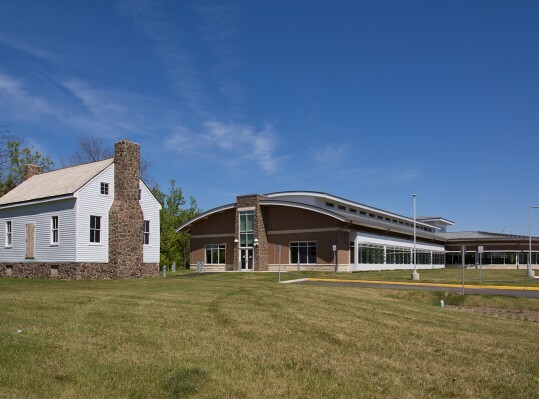 The site is along the “Journey through Hallowed Ground” from the Civil War and the architectural character of all buildings recalls the Neo-Georgian style. 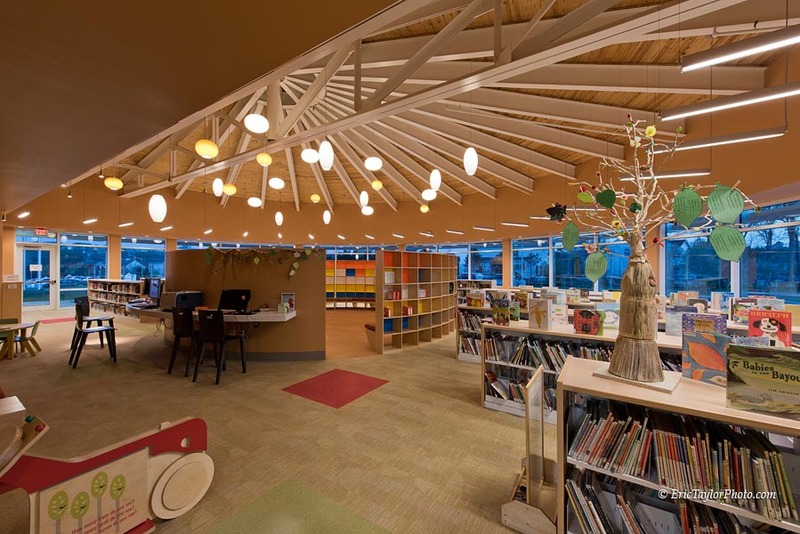 A special challenge for the project was to restore and incorporate a mid-19th century “Plantation House” into a composition with the library. 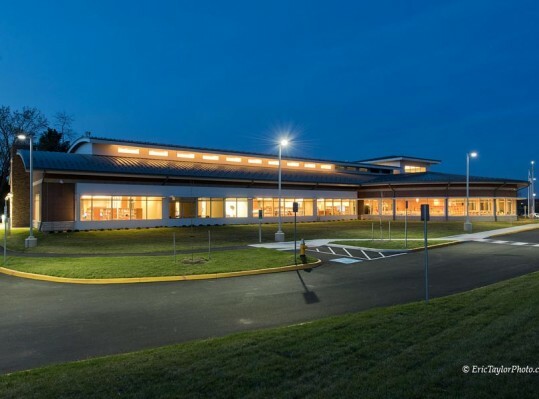 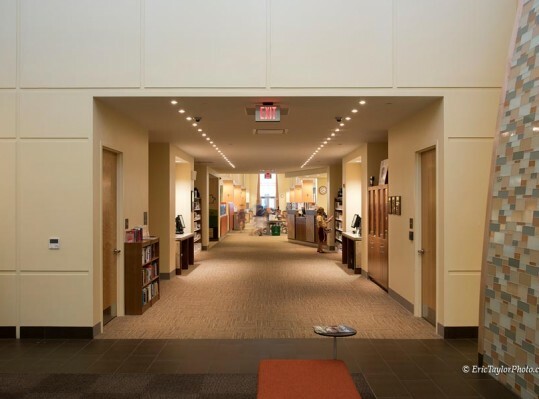 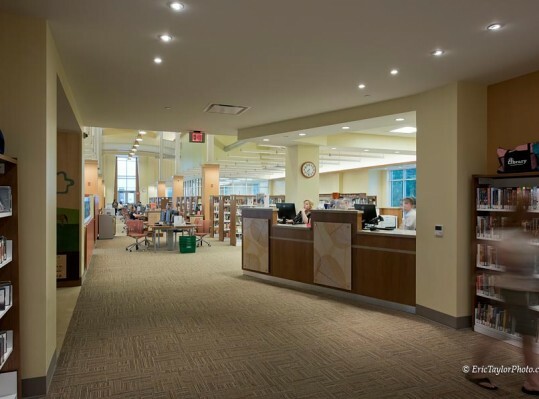 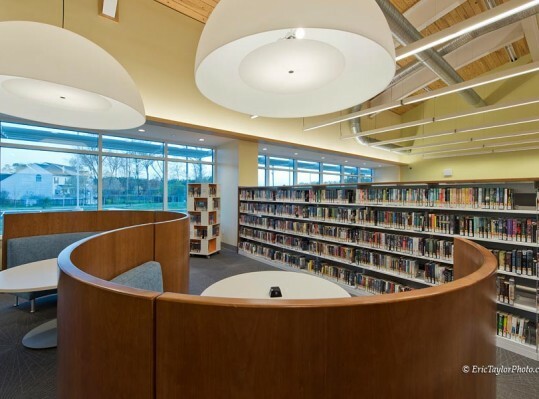 The library has a flexible floor plan, incorporates contemporary media, has a public meeting room, and has been designed to achieve a Silver LEED® rating. 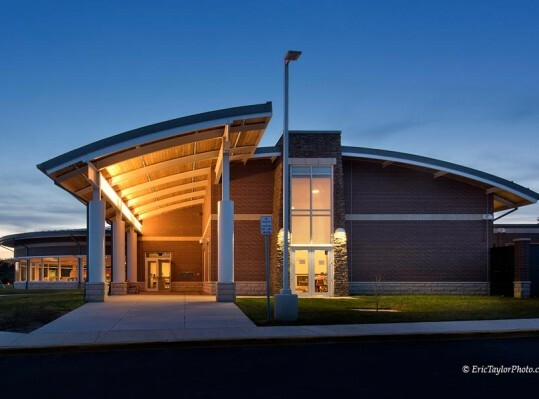 It is also the recipient of the American Public Works Association’s Public Works Project of the Year for 2017.